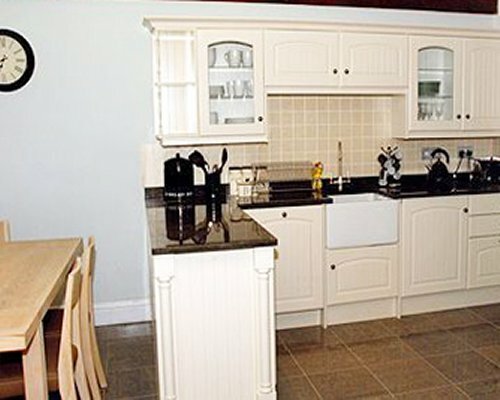 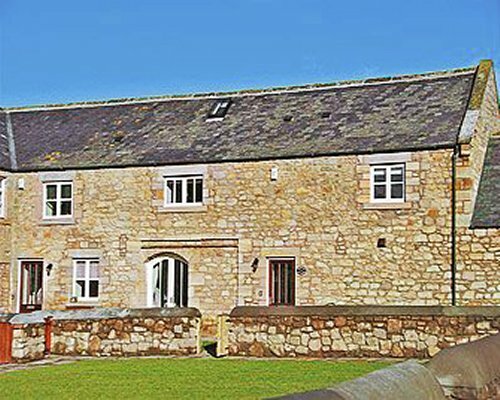 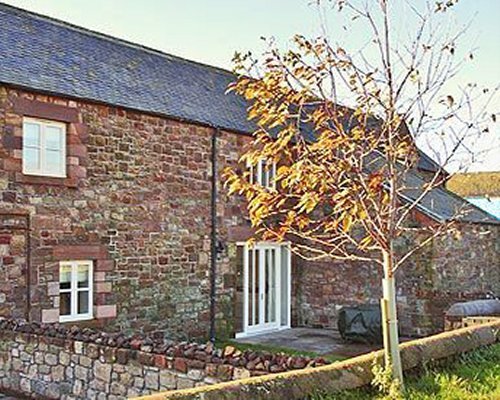 Carefully restored holiday cottage is on the corner of a sympathetic conversion of traditional farm buildings. 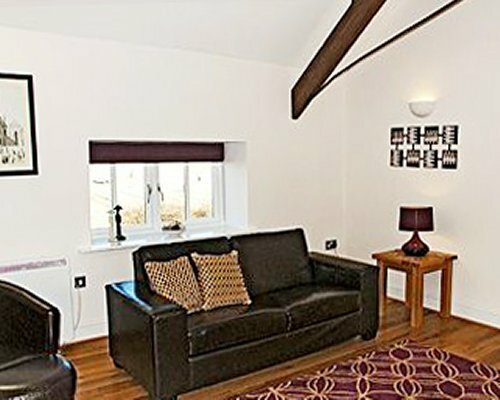 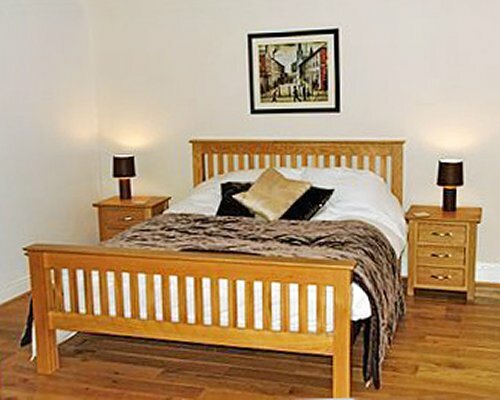 Spacious and thoughtfully furnished with views over rolling countryside. 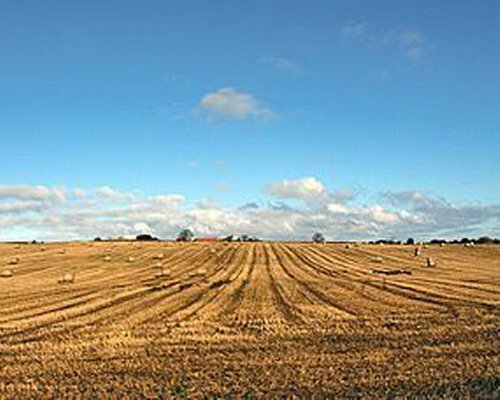 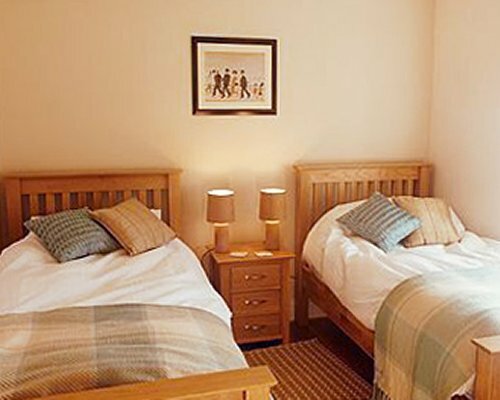 Situated just 3 miles from the ancient walled town of Berwick-on-Tweed and 10 miles from Holy Island.